Dr. Healy attended the University of Tennessee where she graduated with a Bachelor of Arts. She completed her undergraduate studies with highest honors. She went on to receive her medical degree from UT as well. Upon completion, Dr. Healy completed her internship and residency at North Carolina Baptist Hospital in Winston Salem, NC. 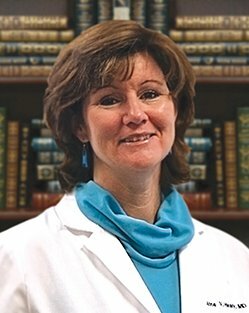 She has lived and worked as a physician in New Bern for several years. Dr. Healy is board certified in Internal Medicine and joined Atlantic Internal Medicine in January 2008.